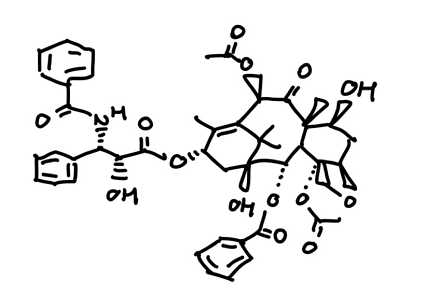 Your professor gives you the below molecule. Can you quickly determine the hybridization of every atom? Determining and understanding hybridization in Orgo 1 isn’t a futile practice. 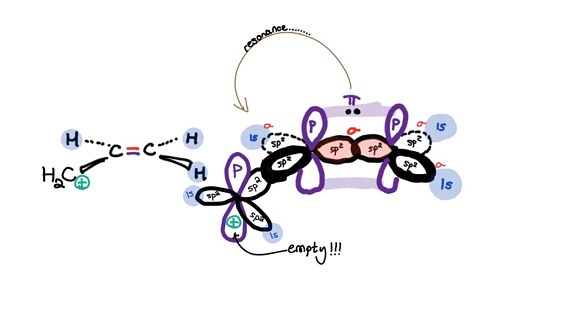 It’s an idea key to understanding mechanism and reactivity all the way through Orgo 2. Thankfully, the rules of thumb used to determine an atom’s hybridization are fairly straightforward. For example, most students recognize that..
but I’ve come across countless students who don’t understand the other electronic compositions that indicate sp2 hybridization. 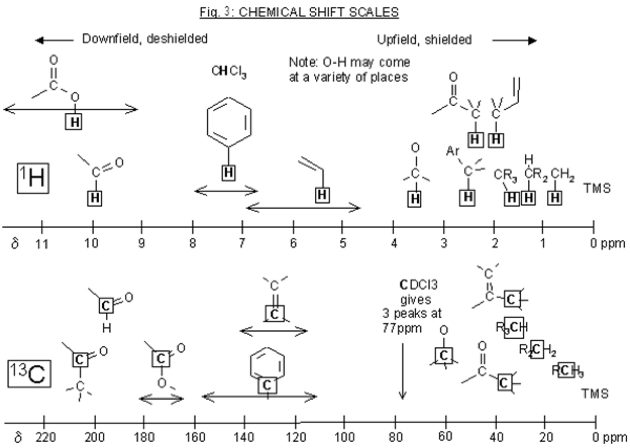 In particular, lots of students confuse sp3 and sp2 atoms. How do we decide between the two? You should always give due attention to lone-pair atoms when looking for sp2-hybridized atoms. Why? Lone-pair atoms connected to pi-bonds, carbocations, and radical-carbons are sp2. It’s really that simple. The trick to making this determination confidently is to understand that these lone-pair atoms must be directly attached to a pi-bond/carbocation/radical-carbon in order to be sp2. As long as you understand what I mean by “directly attached,” the rule always stands. This connectivity is best shown with the below images. From here, I encourage you to draw out orbital representations of the three hybridization possibilities. 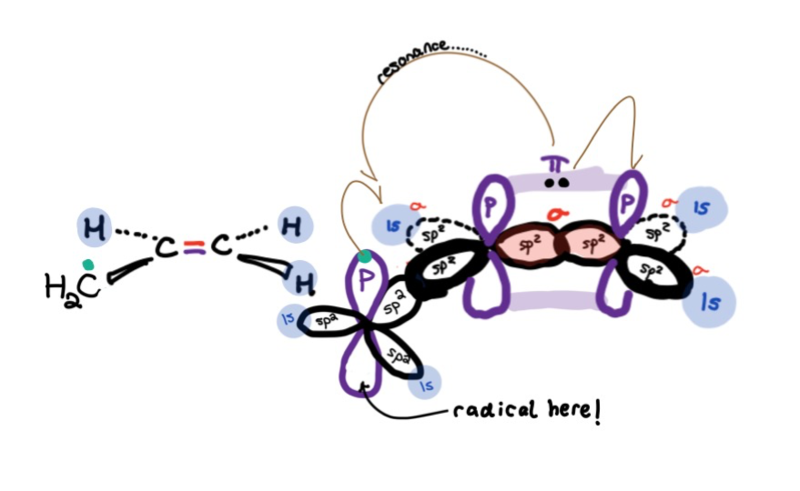 Visualizing the sp2 layout is key to understanding resonance: check out the following (unrealistic but helpful) representations of carbocation and radical resonance. Look at all the overlapping orbitals and figure out which overlaps represent which bonds in the line-angle structures to the left. Have fun! Are you interested in connecting with an organic chemistry tutor this upcoming semester? Want to read more from our expert author, Andrew?